In addition to our regular contributions the school teachers and local community ran a number of fundraising events in 2016 to raise money for new equipment and school trips for our pupils. 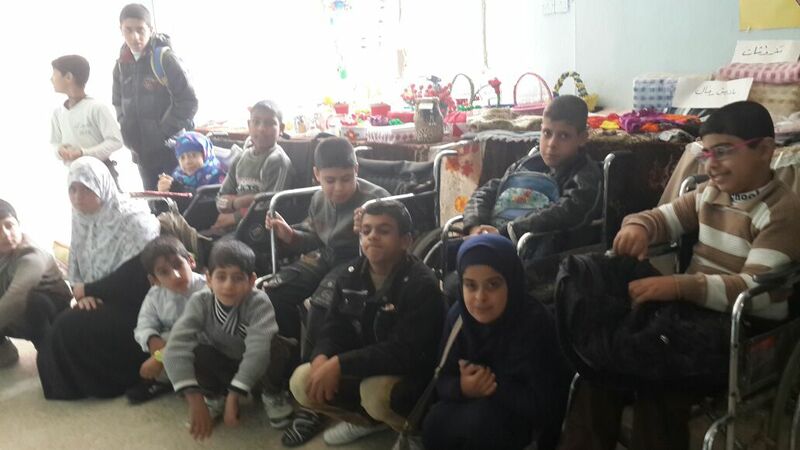 This is the latest in a series of newsletters to thank you for your continued support and provide you with an update on this year’s events at the DIMA Foundation – a school for children with Special Needs and Learning Difficulties in Najaf, Iraq. 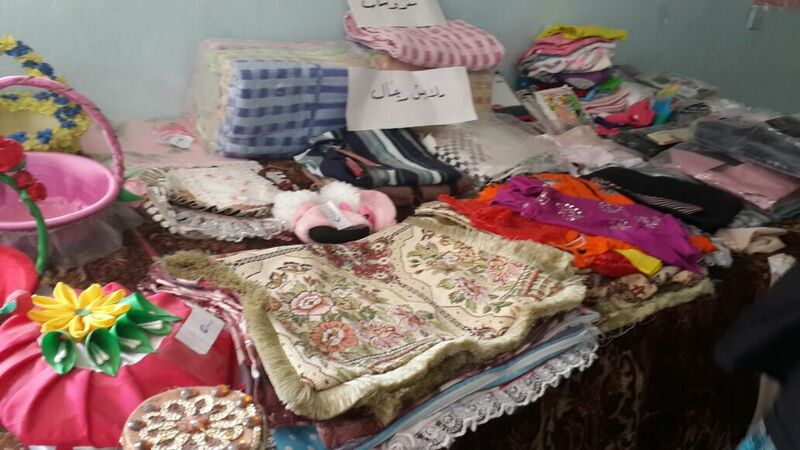 Despite, the tragic headlines coming out of Iraq recently, you’ll be pleased to hear it is business as usual at the DIMA Foundation school in Najaf. Our teaching staff and 72 children continue to grow from strength to strength. 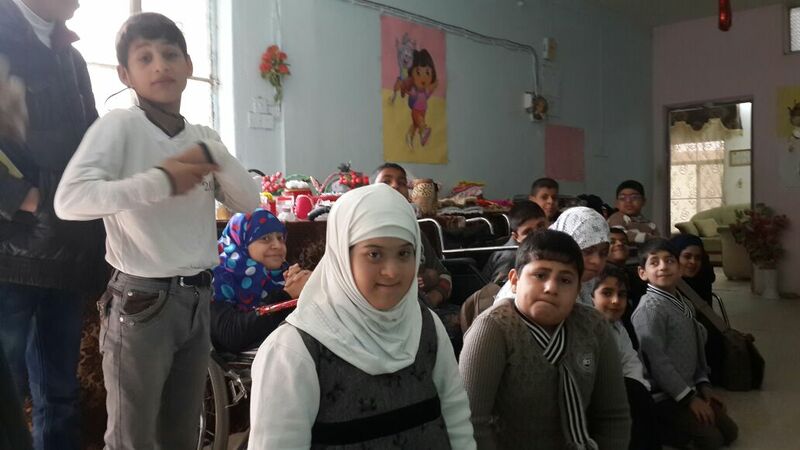 The Dima Foundation remains the only school for disabled children in Iraq and is a real source of pride for the local community in Najaf. Thanks to your many generous donations, we now have a dedicated arts and crafts classroom at the school- the children love it and have benefited greatly from the ability to have fun and get messy! With the money we have raised from regular contributions we have also been able to provide monthly health checks for the children by a school doctor. Healthcare in Iraq is variable and often too expensive for the families at our school, so the ability to provide our children with medical support is invaluable. The school year ended in June with a graduation ceremony for all the students again and this year the kids had the benefit of brand new school uniforms, courtesy of one of our very generous individual donors. 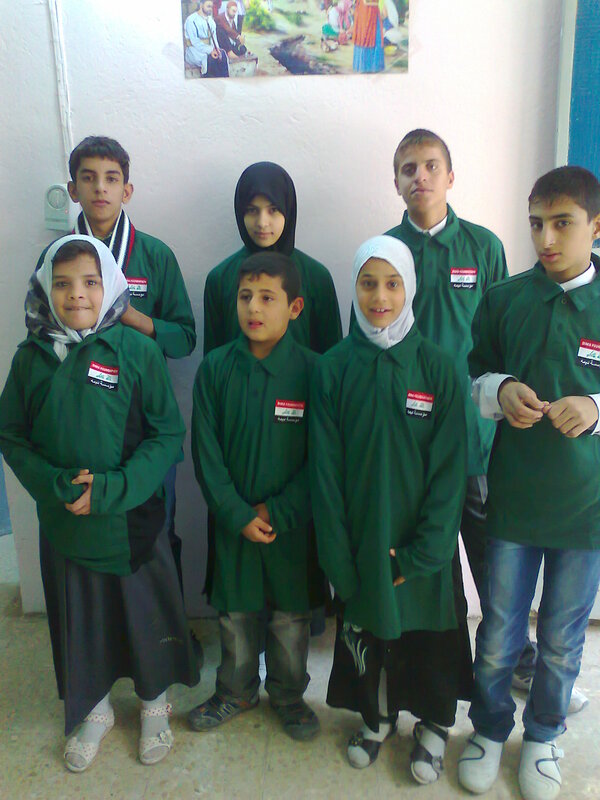 In 2013/4 the DIMA Foundation was the fortunate recipient of generous donations from The Grammar School in Leeds, The Almoltaka Association, The Wareham Tangent Club in Dorset and The Iraqi Youth Foundation of the UK. 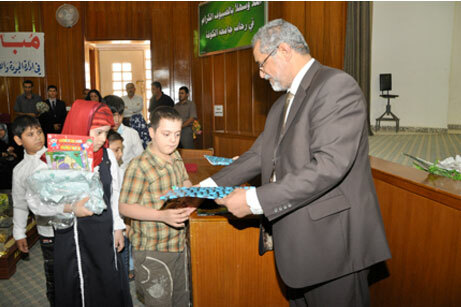 You will recall that the Iraqi Youth Foundation raised money for a fully equipped arts and crafts classroom in 2012 allowing the children to develop artistic skills and have become one of our regular contributors. those who continue to contribute to the DIMA Foundation especially our fellow trustees and our regular contributors. As many of the children at the school are wheelchair-bound and have great difficulty in traveling to and from school daily, we plan to begin fundraising for an accessible school bus and driver to facilitate their journey and to ensure that they get the most out of their time at school. As part of our ongoing mission to improve the health of the Dima Foundation children, we also plan to provide provision for regular nutritious school meals for the children. Our pupils and teachers have been keen for the introduction of a Dima Foundation School uniform for some time and, thanks to the very kind donation of one of our trustees and regular contributors, we were able to provide every child with their own uniform in 2014. Since the opening of the Dima Foundation school in September 2007, the school has grown steadily and now has 70 regular students with 6 teachers, 2 teaching assistants and 1 porter working at the school.